Sunday,is Mother's Day, and I wanted to say Happy Mother's Day to all the mothers in the world. 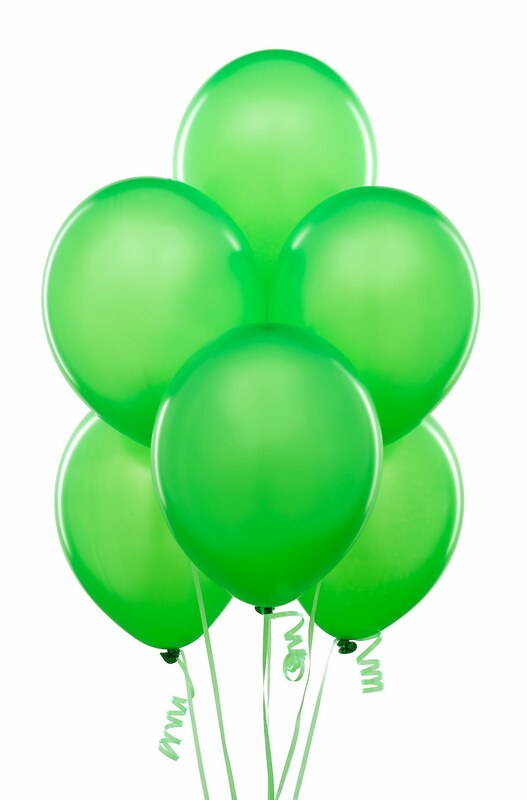 Since I started getting green balloons, I understand what love feels like. Of all the different types of love I see down there on earth, I can feel that the love between mother and child is very strong and special. It makes me feel good knowing that all kinds of special events are being planned to celebrate this love. If you're trying to come up with a gift for your mother, it seems to me that many of them consider a hug to be the best gift of all! Or you could color a picture of a green balloon and explain why you love them so much. I see a few balloons being blown up for the event as well! Don't worry if one gets away from you. I'll look after it!